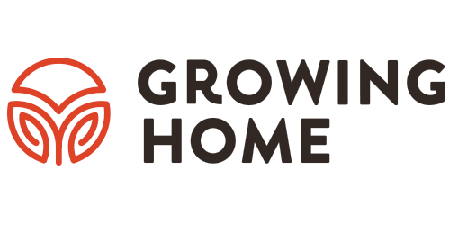 Growing Home’s mission is to operate, promote and demonstrate the use of organic agriculture as a vehicle for job training, employment, and community development. We have a vision of a world of healthy people and communities. Everyone deserves to have a good job, and everyone deserves to eat well. To help people find meaningful, sustaining careers, we train them in job skills, give them real work experience, and support them while they begin their careers by helping with job placement and life-planning. We not only provide the support people need to succeed, but also the space to define what success means to them. To transform our community, we offer our produce to our neighbors at significantly reduced prices, advocate for the issues impacting Englewood, and open up our space for trainings, workshops, and more.